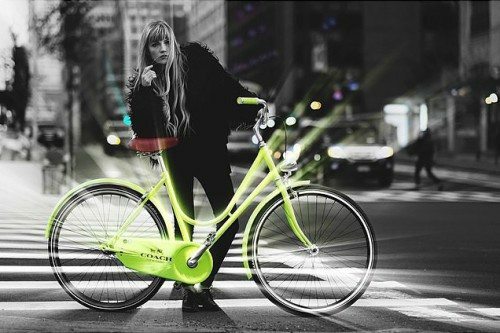 ABICI X THE SAVILE CO.
Abici starts a collaboration with the atelier The Savile Co. to develop an exclusive VELOCINO bicycle: a new colour and leather details make this version the most elegant ever. 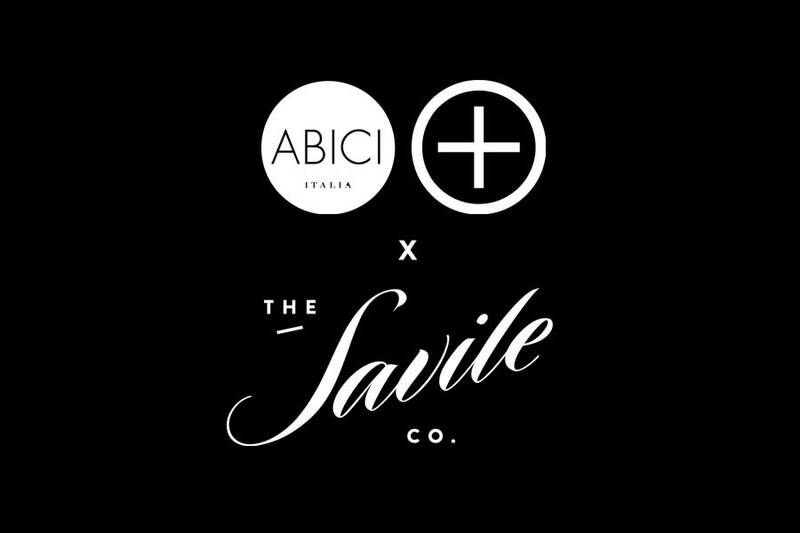 With the collaboration between Abici and The Savile Co. a new line of personilised leather accessories will soon be available. 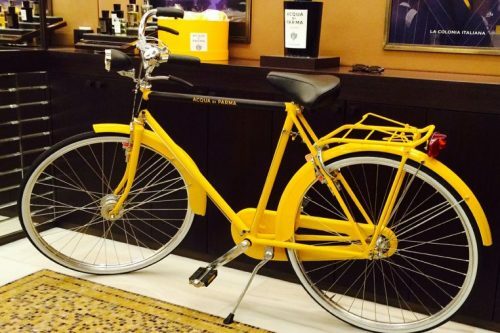 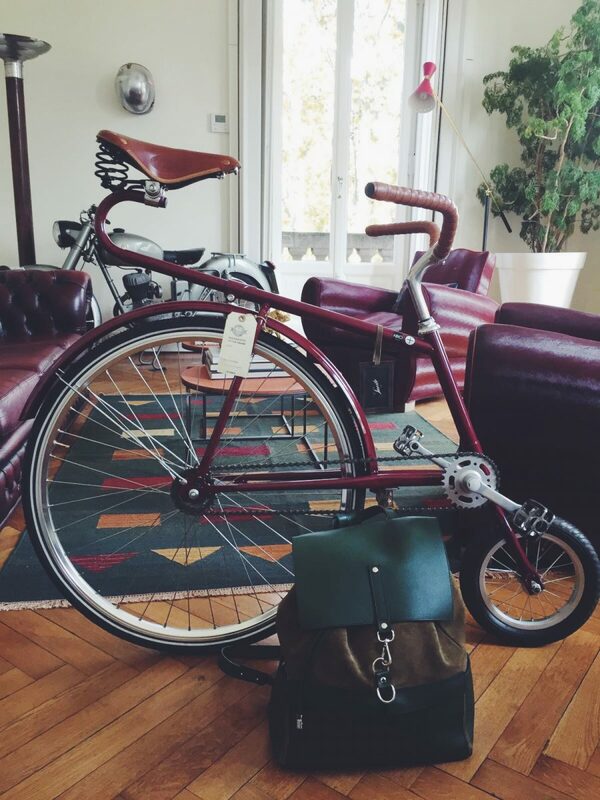 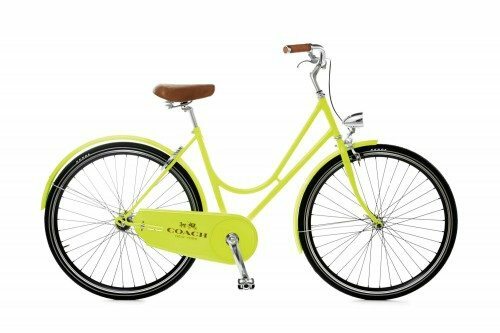 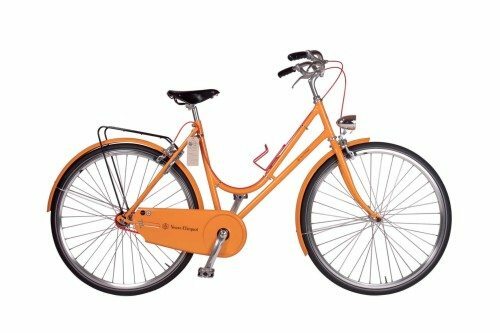 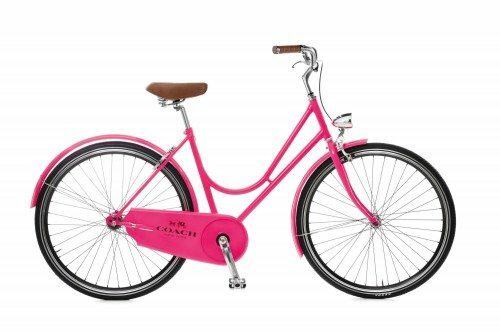 Abici Velocino X The Savile Co.